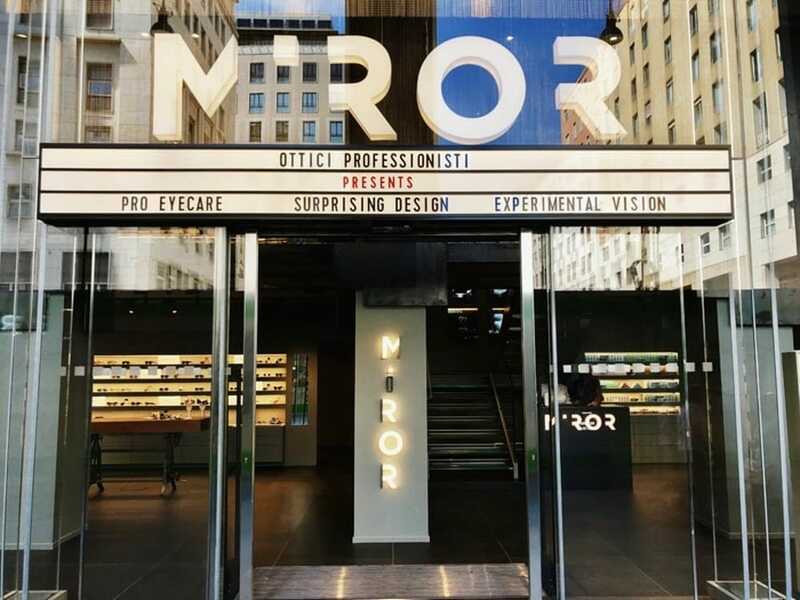 New opening in San Babila square for MIROR eyewear flagship store, in collaboration with Italia Fudosan Real Estate. 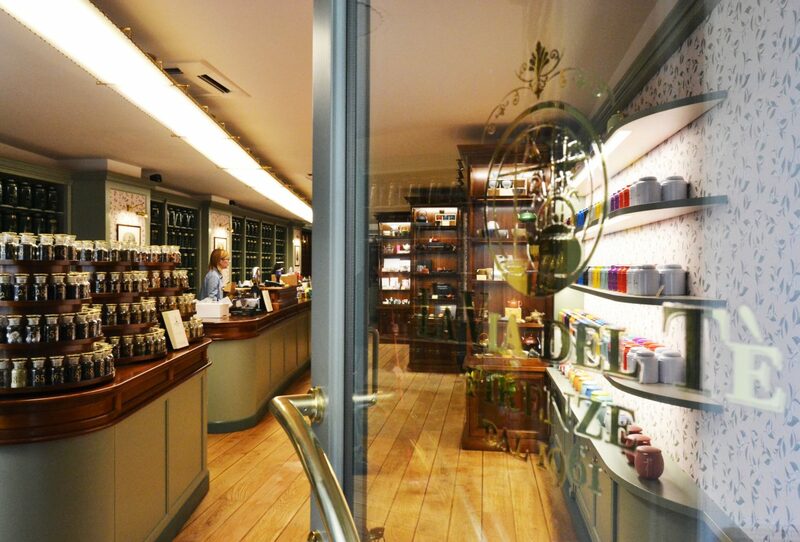 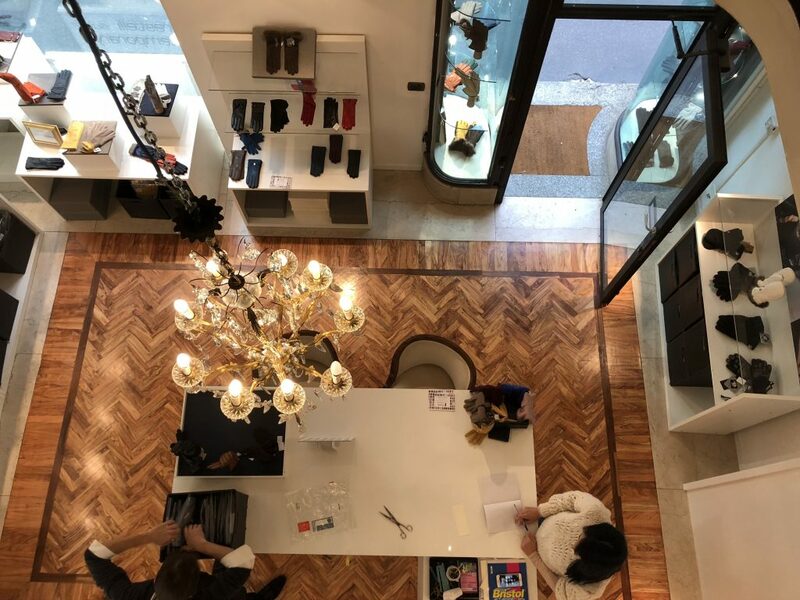 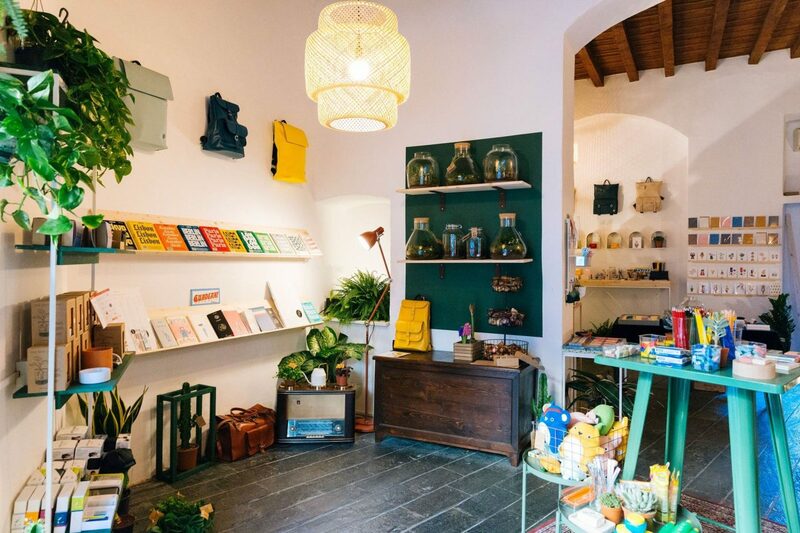 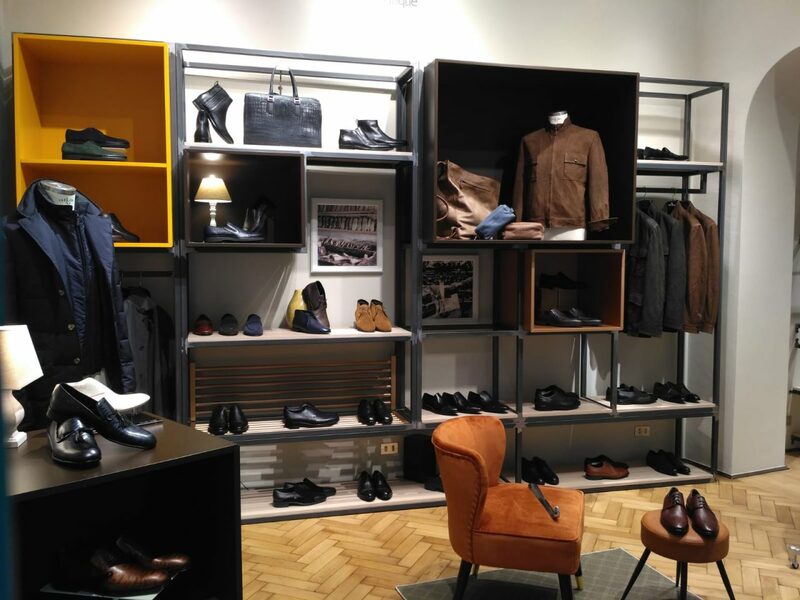 The 260sqm store combines the most classical lines to unusual shapes and materials. 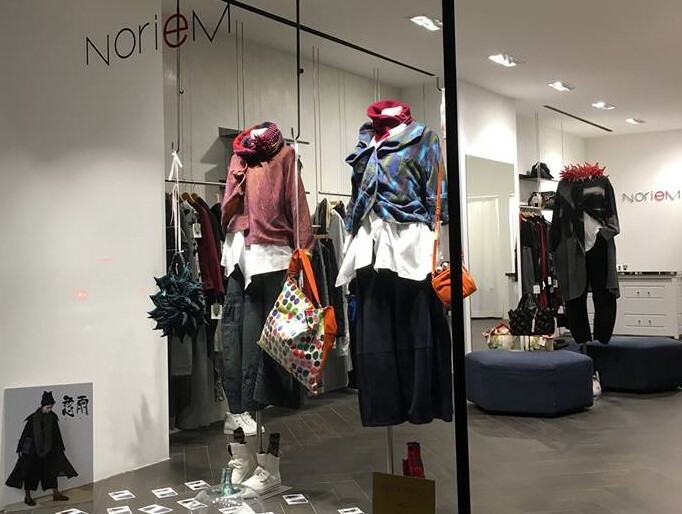 The vast offer of Miror features a selection of over 1,200 pieces with prices spanning from 40 to 800 euro, and also includes shades which are fully custom-made, created in polyamide from a 3D scan of the face.